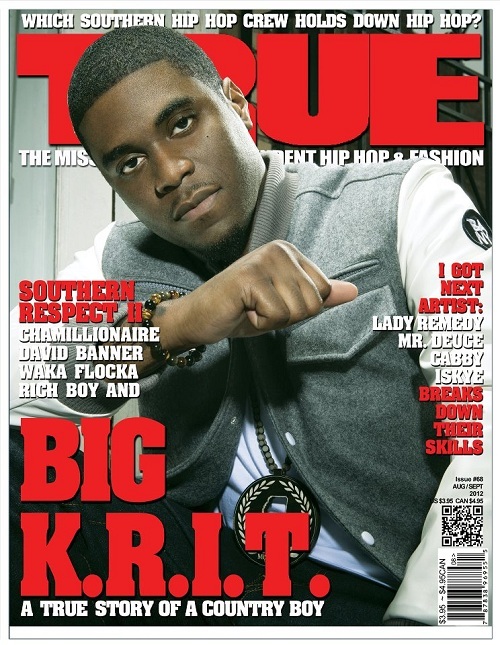 Atlanta Blogger: Big K.R.I.T Covers TRUE Magazine– Are you ready for some southern hospitality with a side of country fried chicken, collard greens, corn bread and sweet tea?? Well imagine a dinner like that, in the form of media print and hip hop. True Magazine presents their latest issue called Southern Respect II. This issue features Chamillionaire, David Banner, Waka Flocka and Rich Boy.